Is the Document Preparation Program Right For Me? The Document Preparation Program is for you, if you and your significant other agree on all issues. In the Document Preparation program, you will have your court documents and pleadings drafted by a legal professional. 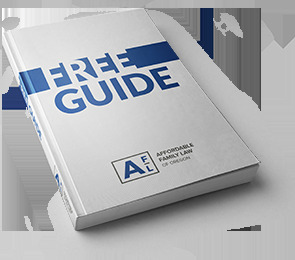 You will receive guidance and assistance on what issues to include or not include in your court documents. As a client, you will receive directions on how to file your documents with the court and how to proceed with your case after the documents are filed.